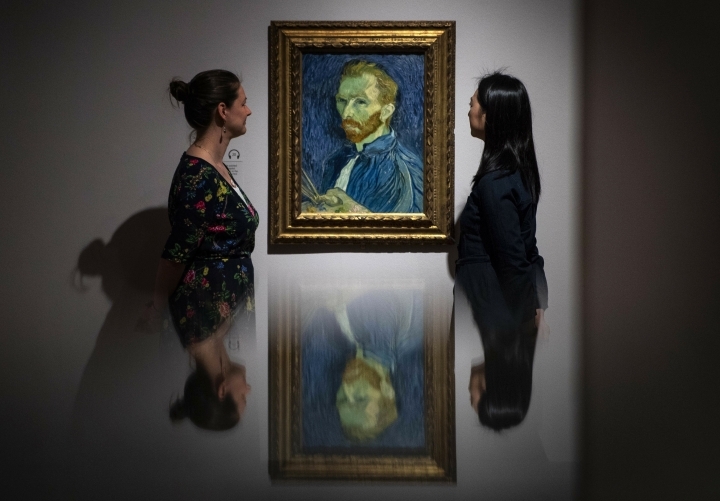 LONDON — Vincent Van Gogh left behind just one painting of a British scene, but a new exhibition shows that London was a big influence on the Dutch artist. 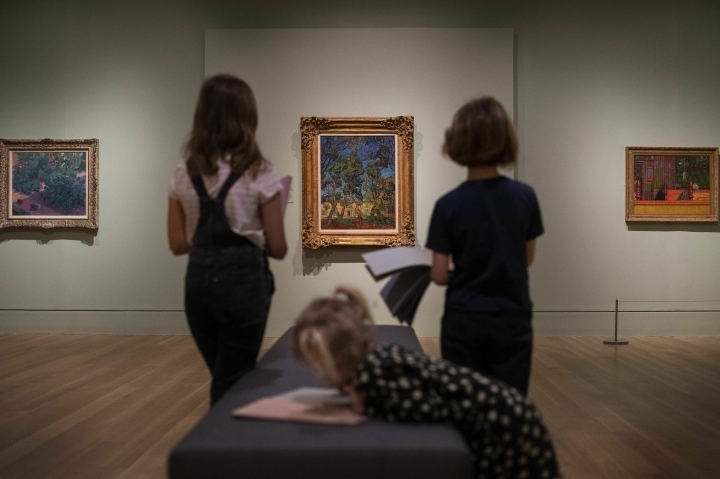 The exhibition at Tate Britain charts the time Van Gough spent in the city as a young man between 1873 and 1876. In London, he worked as an apprentice art dealer, read the novels of Charles Dickens and sketched the River Thames at dusk. 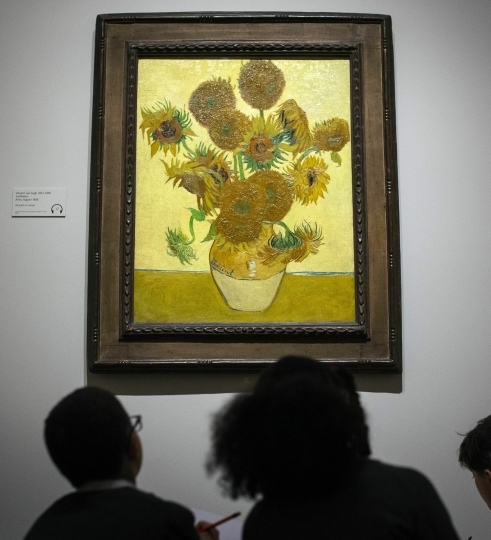 Tate Britain director Alex Farquharson said Monday that Van Gogh hadn't started painting yet but "the idea was sown then, while in London." 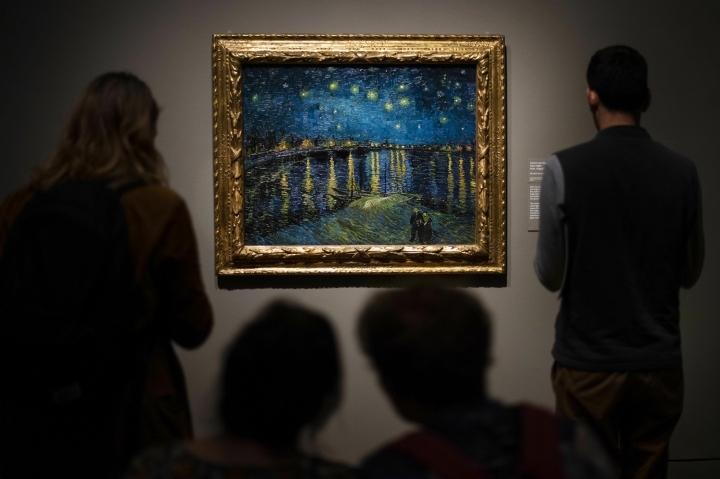 The exhibition, which opens Wednesday and runs until Aug. 11, includes some of Van Gogh's best-known paintings, including "Starry Night Over The Rhone" and "Sunflowers." His only surviving piece featuring London, 1890's "Prisoners Exercising", also is in the exhibit.